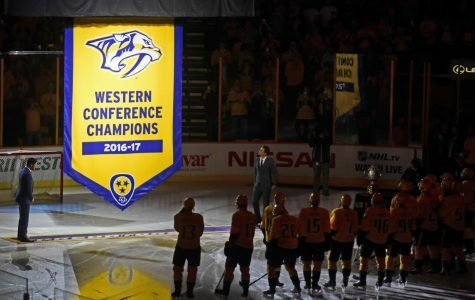 As a member of the prestigious news service, Associated Press, the Hillsboro Globe is honored to announce it will be providing coverage of the Nashville Predators for the 2017-2018 season. 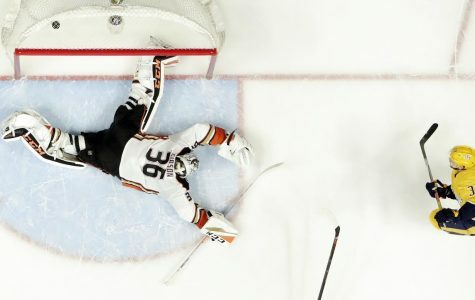 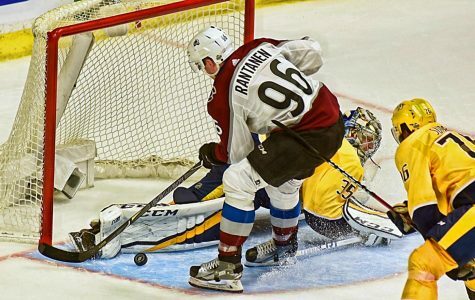 In this gallery, fans will find highlighted game coverage from this season. 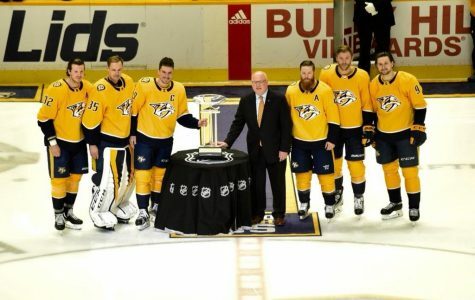 Click on photo and both story and images will appear. 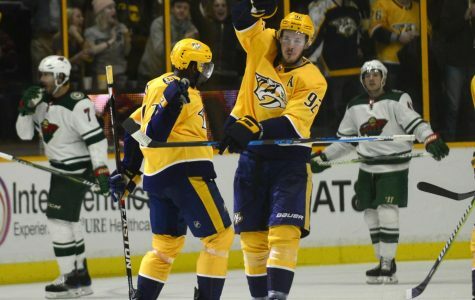 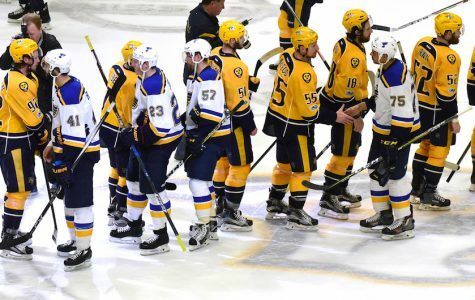 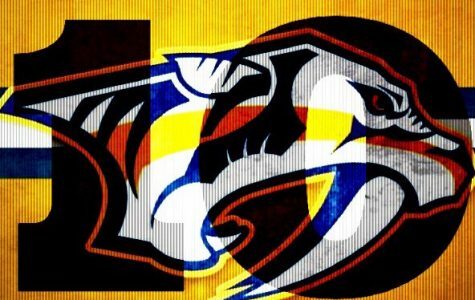 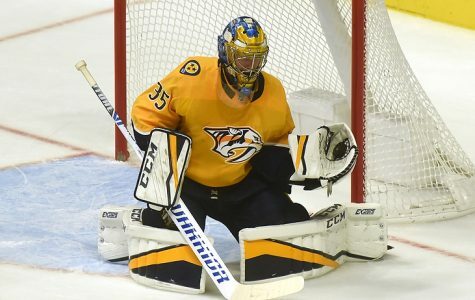 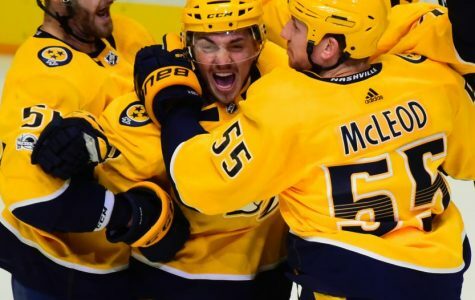 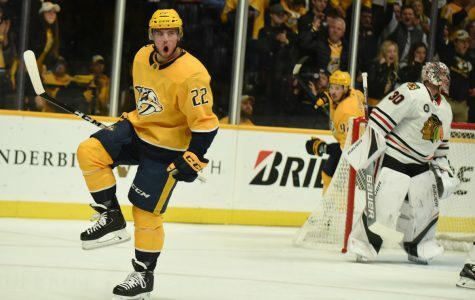 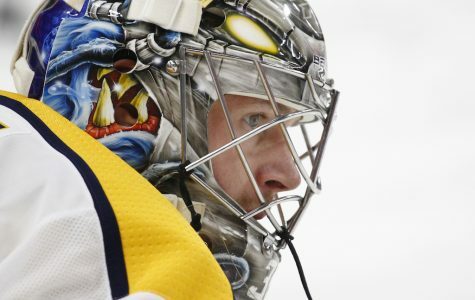 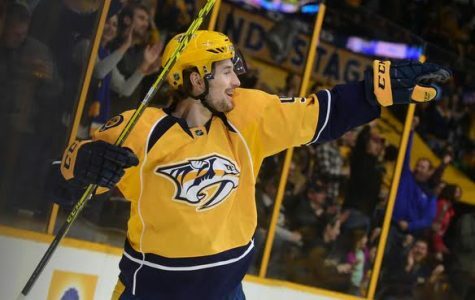 The Nashville Predators extend point streak to 15 and clinched bid to Playoffs!